With people working more hours and convenience becoming the method of choice for consumers (think Amazon Prime Now), meal kit delivery is huge these days! 2 Girls Who Travel have also tried out the meal delivery services. Check out our reviews of both Blue Apron and Home Chef. 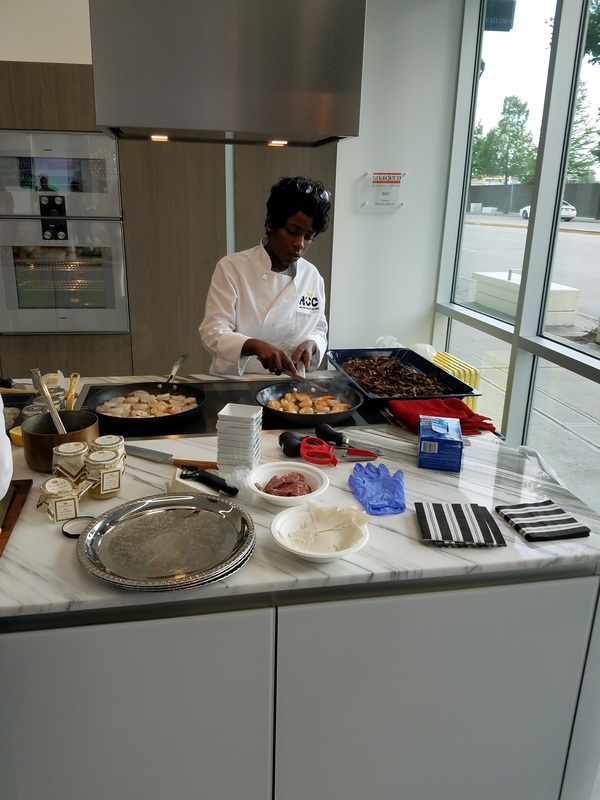 We were invited to attend a preview for Delivery Italiano, an authentic Italian meal kit delivery service, and it immediately transported us back to our recent trip to Italy. Can you tell we miss Italy? We were instantly intrigued! 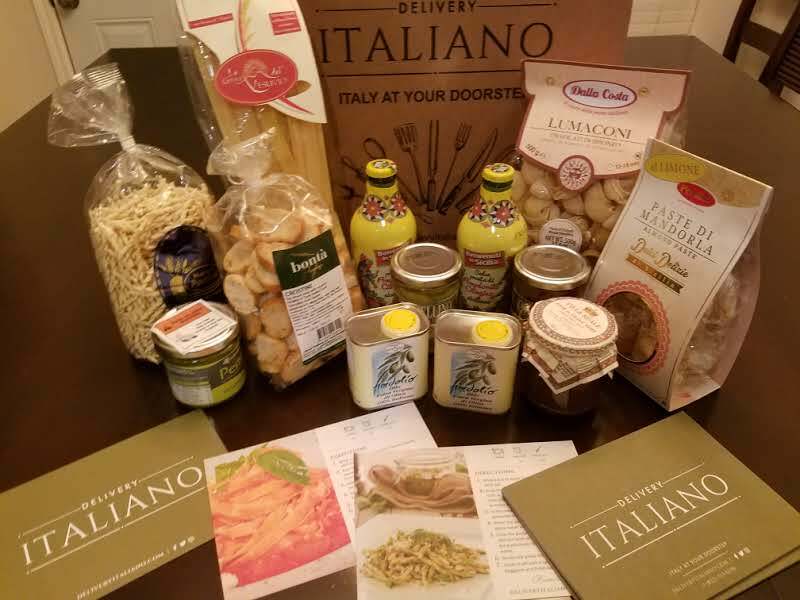 This family-owned and operated company manages to bring the taste of Italy to your doorstep with every new box. So how does this work? Much like the other meal delivery services, you choose your box and subscription package. Subscriptions ship on the 1st and the 15th of each month. Then prepare your real Italian meal in about 30 minutes or less. Last step – Mangia! 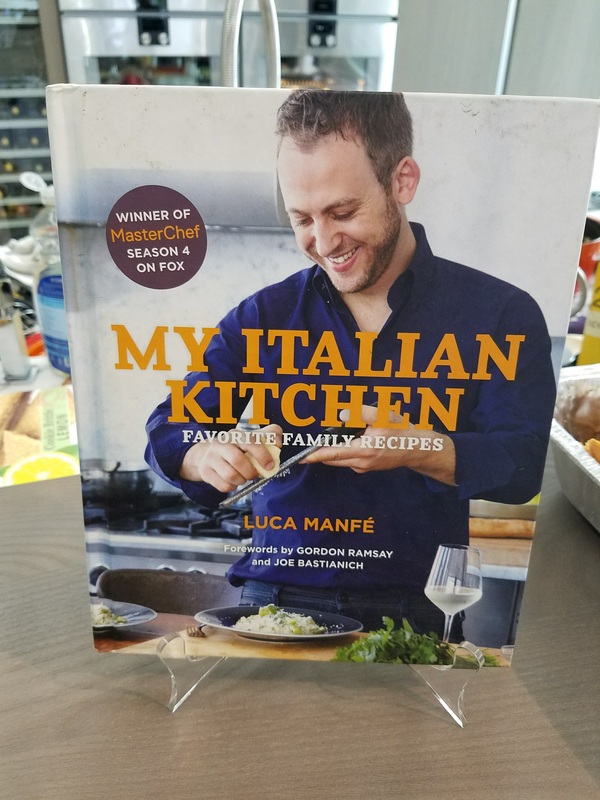 Delivery Italiano also has a few other advantages – Italian chefs and a team of experts in Italy handpicking the boxes; plus they work with FOX’s MasterChef Season 4 Winner Luca Manfé who creates flavorful and inspiring recipes from each box. 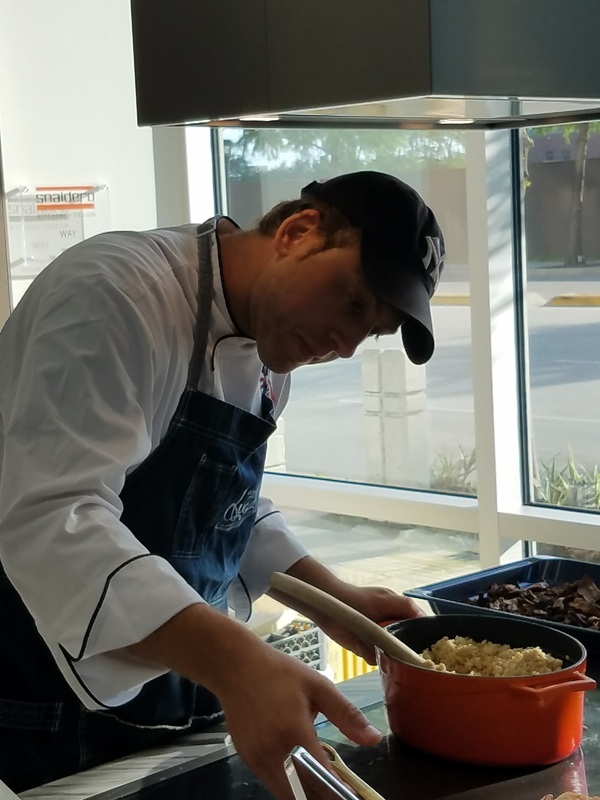 In fact, Chef Luca was in the kitchen whipping up dishes during our preview! 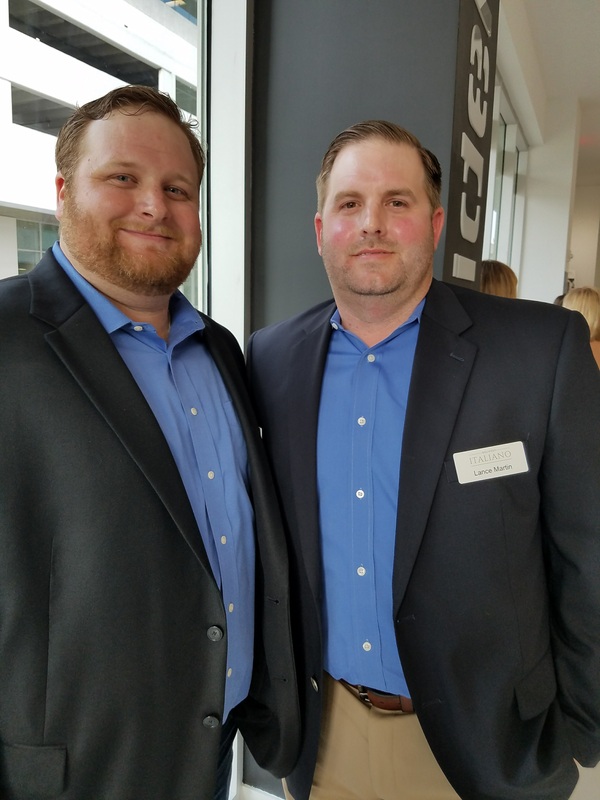 We had the opportunity to speak with the founders of Delivery Italiano, Lance (President) and Brett Martin (VP of Operations). Here’s the scoop! 2 Girls Who Travel: Tell us about the concept of Delivery Italiano. How did it come about? Brett Martin: We have a tourist company as well, called L&B Italian Tours. We’ve been doing that for about 3 years now … and I’ve been traveling back and forth, doing tours and tasting; they have all these small producers with all these fantastic products … and it just clicked …why not bring these products home? 2 Girls Who Travel: What can we expect in each box? Brett Martin: Guaranteed two pastas, a red sauce or pesto, grilled vegetables, olives and oil, olives stuffed with cheese – every single product is from some point in Italy. Lance Martin: Every box that goes out, we personally pack. The products are genuine, authentic Italian. We don’t want to sell something that you can buy locally. A lot of these products are from small producers that don’t sell in the U.S. A lot of these products have never been in the U.S. We’re the first company bringing them over … that’s where we stand out. The boxes are packed full of goodies! We can’t wait to share the meal we make with our readers! Be sure to visit www.deliveryitaliano.com to get a taste of Italy in your own home!